With ARC Academy funded Apprenticeships, employees will achieve and hold industry recognised qualifications which will demonstrate their competence and knowledge, at no cost to the employer. 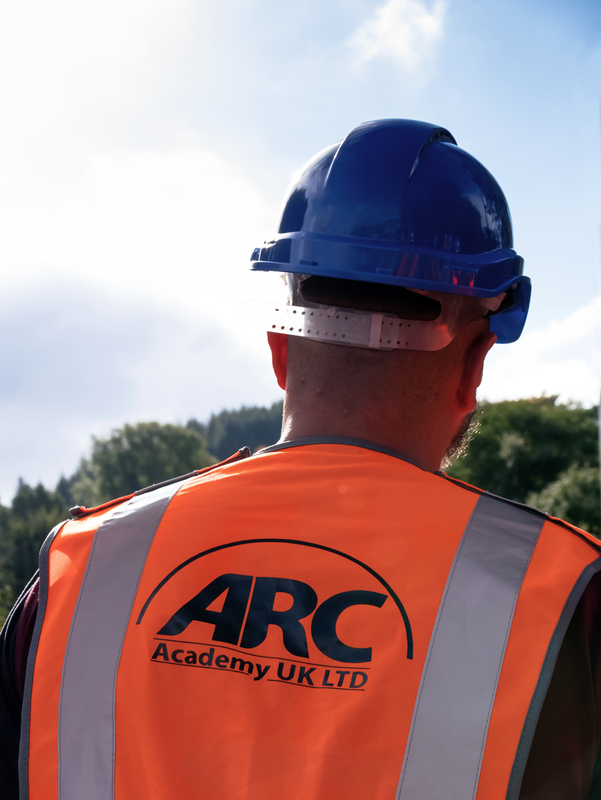 ARC Academy offers Apprenticeships and NVQs across the UK in the Rail and Construction Industries. For all enquiries please call us on 01443 303008. ARC Academy is a leading provider of training, learning and development solutions. 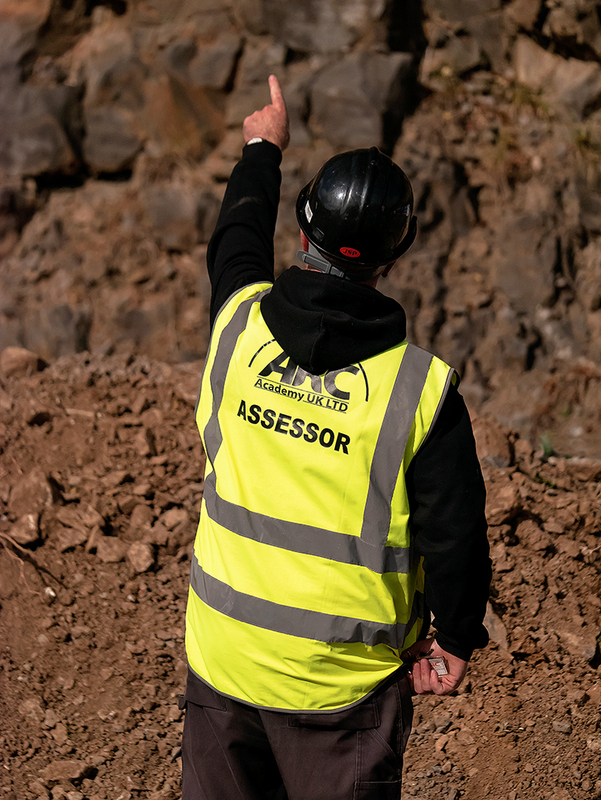 As an approved Apprenticeship and NVQ Training Provider, ARC Academy has been delivering Apprenticeships for 9 years across England and Wales to over 20,000 individuals with a client list to include leading national companies across both Construction and Rail Industries. Our ethos is to maximise the returns for both candidates and employers. You can unsubscribe any time by clicking unscribe link at the bottom of any of our email.